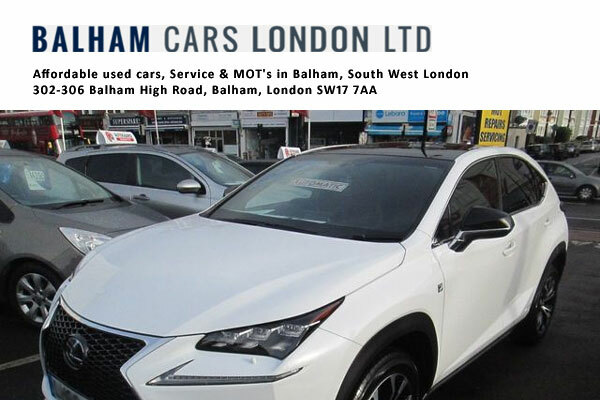 Used car dealership in Balham – London Borough of Wandsworth, England. 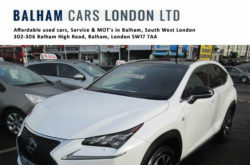 Offer some of the most competitive deals on second hand cars around London and across a variety of car brands. Stockist & dealer of great selection of used cars in all makes and models, from family cars to small hatchbacks.